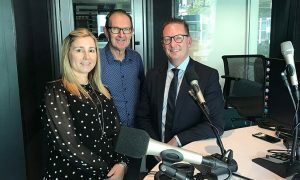 Nine’s Wide World of Sports has announced new deals with the guru of rugby league David Middleton and the sport’s most mysterious oracle The Mole to provide content across its digital and social platforms. David Middleton – or “Middo” as he’s known to viewers and fans alike – will provide readers with pre-match analysis of every game, deep statistical previews before all the big clashes, historical and quirky stats across the NRL, and fast facts on Nine’s live matches. Nine has stepped in to rescue The Mole following the closure of Rugby League Week. Moley’s unique brand of reporting and tipping will now appear exclusively on Wide World of Sports. 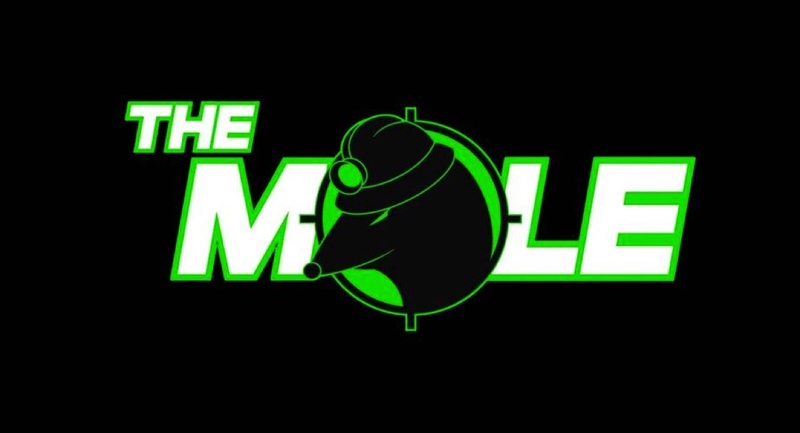 The Mole’s first exclusive column will appear this coming Tuesday on wwos.nine.com.au. Middleton’s columns will appear on Tuesday and Thursday.